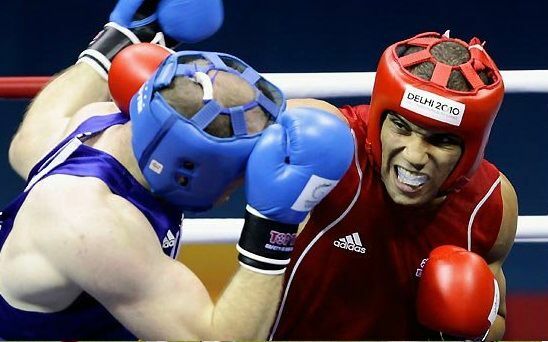 Sports participation in United Kingdom is gradualy on the decline in past 5 years, even the 2012 olympics could not help increase the numbers as the BBC revealed in 2014. Today we take a look at 10 of the most popular sports across England, Wales, Scotland and Ireland also known as United Kingdom. There is no surprise as Football is by far the most popular among major sports which is followed by Rugby Union and Rugby League (the two version of kind of same sport) closely followed by Cricket. But the most the sport people in the UK played or participated the most are two of the leading olympics sports of Swimming and Athletics. So lets get down to number game and remember these figures are combined number of two years 2013 and 2014. Swimming was the number 1 sport in terms of participating with over 2.89 million people in the UK participating atleast once a week. Its largely down to the fact that swimming is also used as a activity by people who play other sport as well. Another leading olympic sport Athletics comes at second place with 1.96 million people particiating in some sort of athletics categories, which include the likes of Running, Sprint, acrobat athletics (mostly women) and quite a few other categories. In general if we look at professional and semifinal professional levels football is by far the most popular sport in United kingdom. There are around 10 tier league system in england which include professional and semi-professional clubs and than of course the sunday leagues for non professionals. England’s division 1 “English Premier League” is the most popular sport league not only in the UK but around the world. 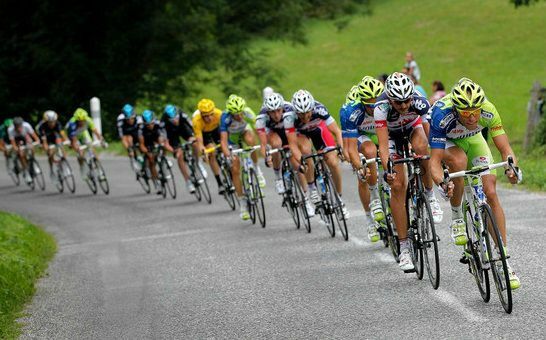 Another olympic sport which is quite famous in UK is cycling, of course the professional numbers in this sport are pretty low compared to other major sports but we are taking about most popular sports in uk at all levels. According to BBC statistics around 1.87 million people were involved in some sort of cycling as a sport. 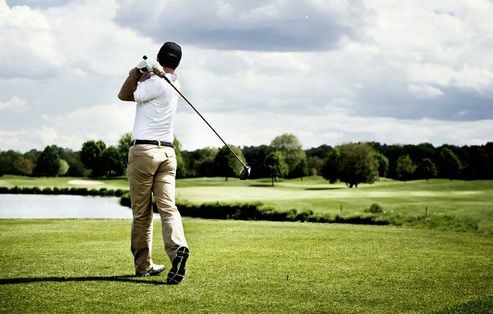 Golf is another sport which is being played at surprising numbers in UK but not so surprising is the average age of people playing golf which according to BBC is 35-50 years. Although if we compare 2011-2012 numbers to 2013-2014 the number of people playing golf across Uk has decreased by 15%. Tennis is another major sport which has alot of following in UK at all levels, from professional to non-professional numbers has been increasing in the last couple of years. 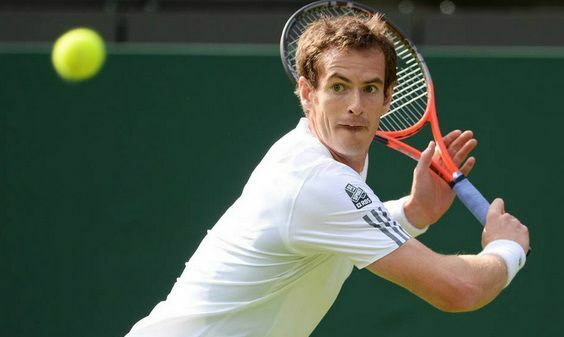 England also host one of the most prestigious tennis tournament every year called Wimbledon and when Andy Murray won the wimbledon championship back in 2013 he became the first british tennis player to win Wimbledon in over 77 years. England invented Cricket and its widely regarded as the gentleman’s game. 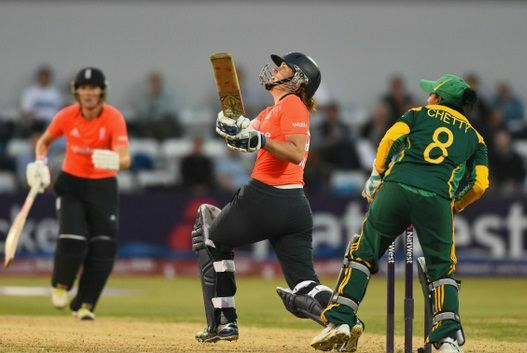 Cricket use to be one of the most popular sport in UK behind Football but it has fallen the order in recent decade. According to recent statistics there is a 10% decrease in British people playing cricket if we take last couple of years. England’s national game is Cricket and it is also called the home of cricket. Marylebone Cricket Club (MCC) is the big part of International Cricket Council. England has both men and women teams who play all three major categories in the game test matches, 50 overs and 20 overs version. Rugby is another sport which has a long and distinguish history in the UK, back in 19th century Rugby was played by the so called elite class but later in the century it developed into one of the most popular games around UK and now all four british countries have their very competitive national sides. It is so popular that it has two seperate sports 1) Rugby Union 2) Rugby League. England and Wales will be hosting Rugby Union World Cup in 2015. Rugby league is another sport altogether which takes some of the rules and styles from Rugby Union but overall its a different game. England hosted the 2013 Rugby League World Cup which got a massive response. Boxing is another sport has been quite famous in United Kingdom, Boxing of course is one of the odest sports in the world and it has its roots in UK as well. British Boxing has produced some of the greatest Champions with the likes of Lennox Lewis, Eubank, Carl Froch, David Haye in the last couple of decades. Rugby union has adapted to be more like rugby league than the other way around as suggested in above. Swimming is NOT the most popular sport in the UK. It might be what most people do but that isn’t the same thing. Seems the same to me…sorry but the most popular sport would be what most people do. But I am doing a report for my 8th grade English class, so what IS the most popular sport?? Then I will go into detail about the game!